Tyler is the author of bestselling children's series, Janitors, and The Wishmakers. 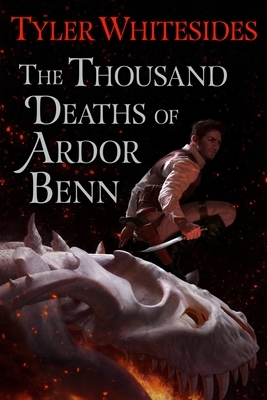 The Thousand Deaths of Ardor Benn is his adult debut. When he's not writing, Tyler enjoys playing percussion, hiking, fly fishing, cooking, and theater. He lives in the mountains of northern Utah with his wife and son.